PlayStation maker Sony is looking to make an even bigger impact into the smartphone market during 2014 even though some have questioned their plans on the rollout of the latest flagship. It now seems that a Sony Xperia Z2 Verizon release is still conceivable. Previously it had been reported that the only way for US consumers to pick up the Sony Xperia Z2 was via the companies online store, but earlier this month an image appeared showing a Verizon branded Xperia Z2. This was quickly taken down with Sony again stating that it would only be available unlocked and not on a carrier, but now the image that you can see on this page again shows a Verizon branded Sony Xperia Z2. It has again been put up on an official Sony website and this time the company’s branch in Korea, and as you can see there is the carrier’s logo along with the 4G LTE symbol. Whether this is just another mistake remains to be seen, but hopefully Verizon customers will soon get access to the device. 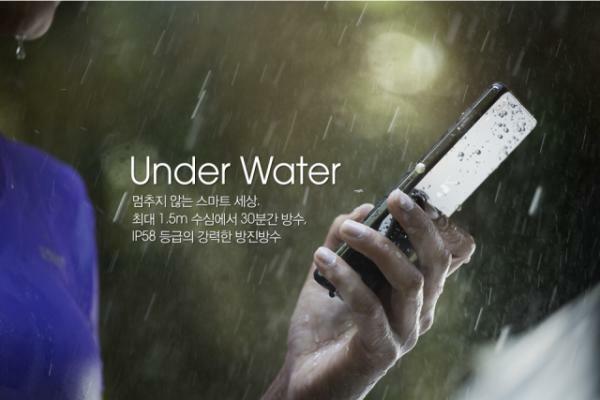 Do you hope that Verizon release the Sony Xperia Z2? SONY Experia Z2 or the HTC M8 are the BEST – no other one not even the SAMSUNG S5 !!! !